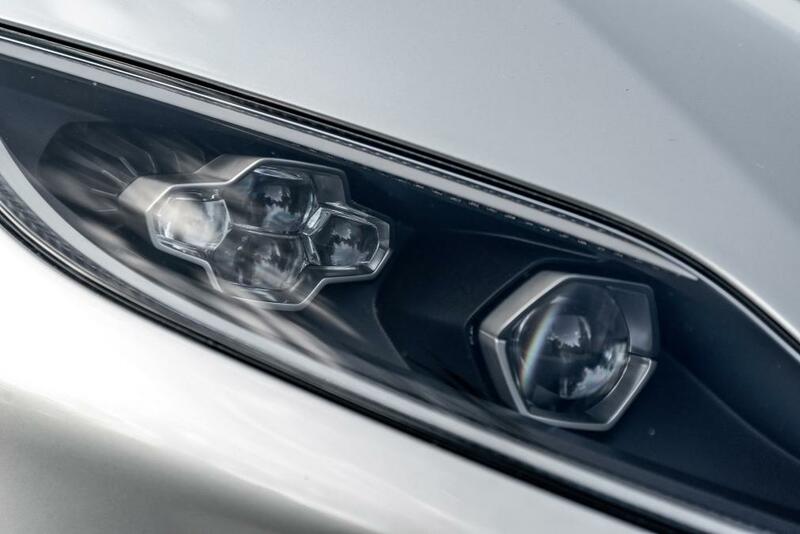 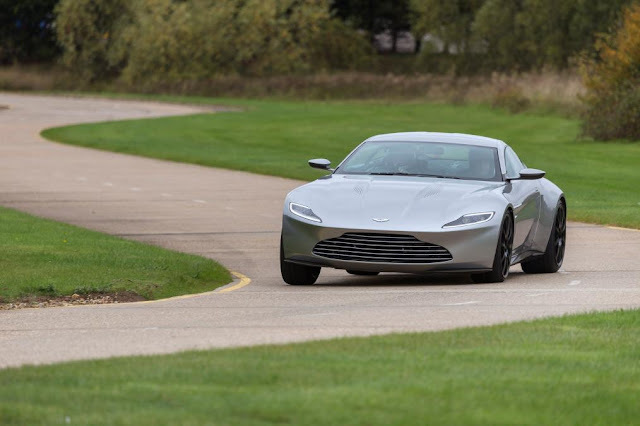 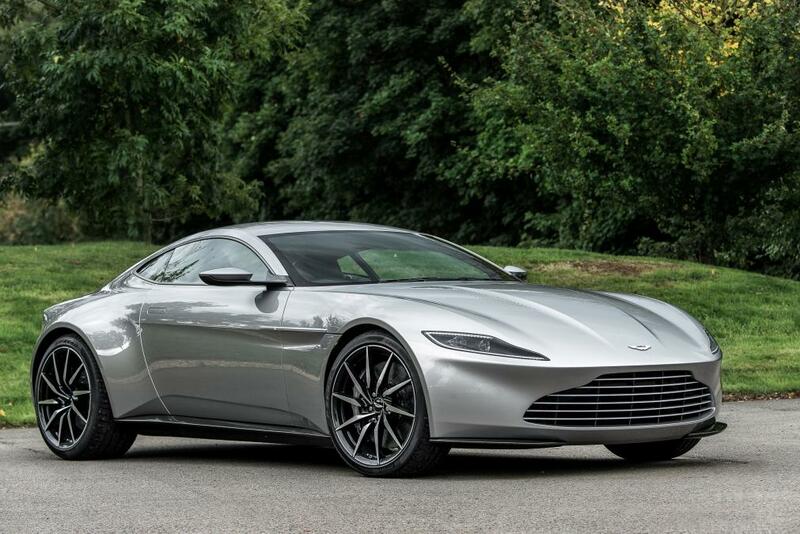 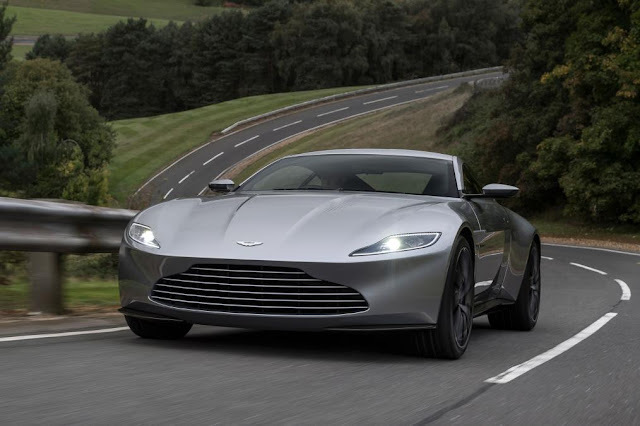 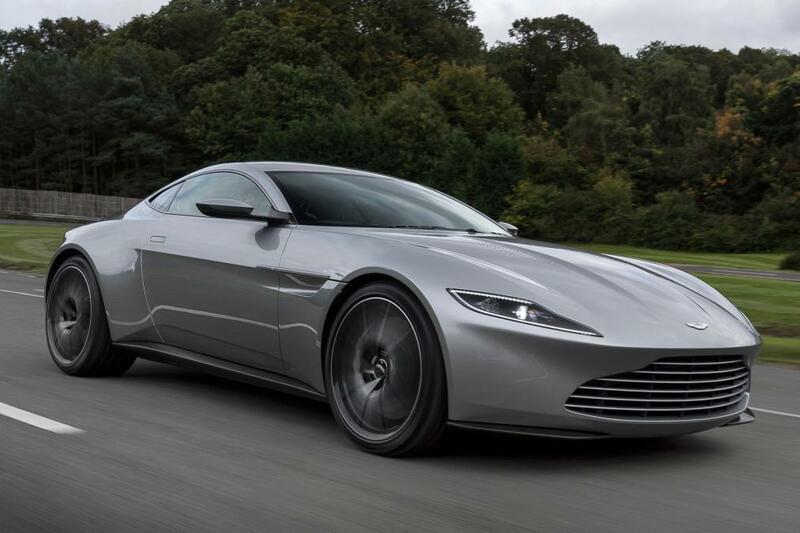 The absolutely stunning and unique DB10 was created for the latest Bond movie, Spectre. 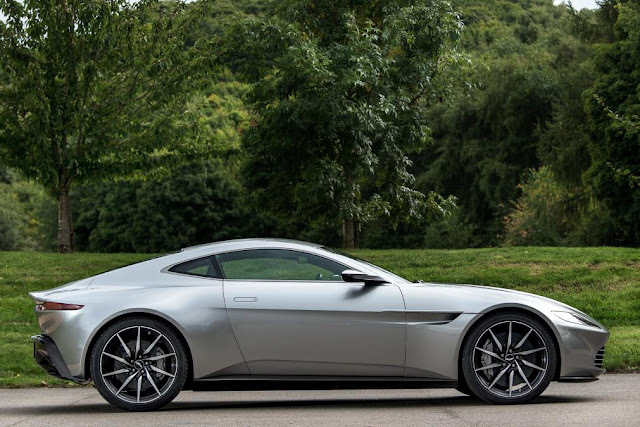 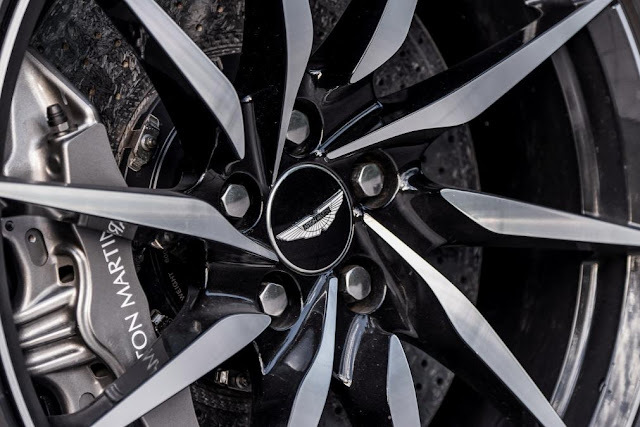 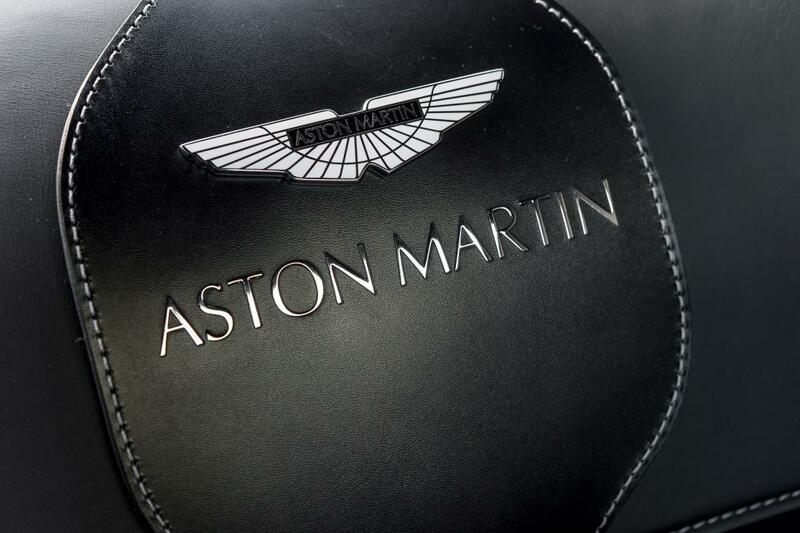 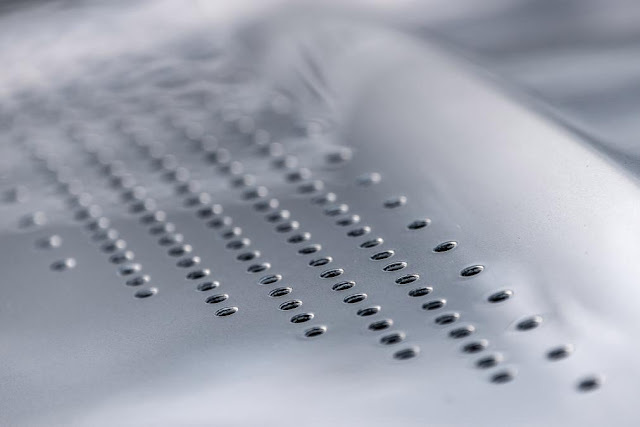 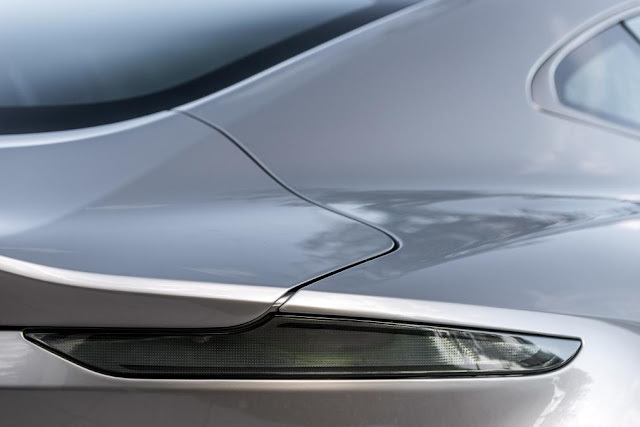 The DB10 is the work of Aston Martin’s design virtuoso Marek Reichman. 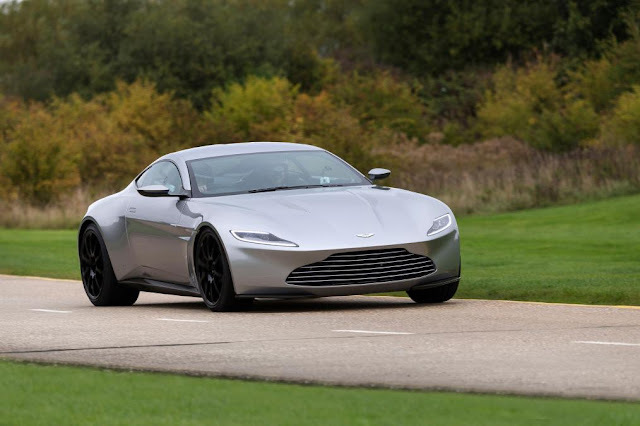 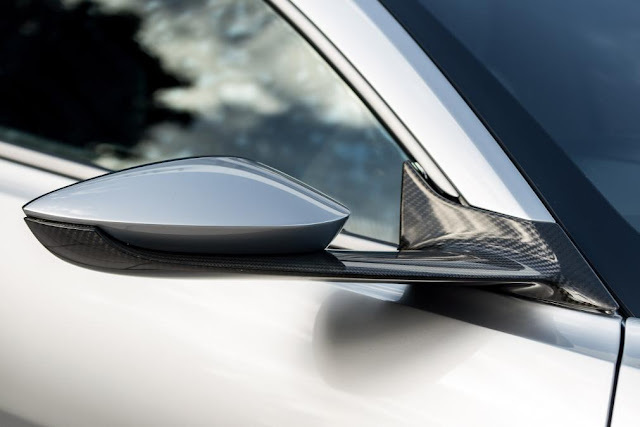 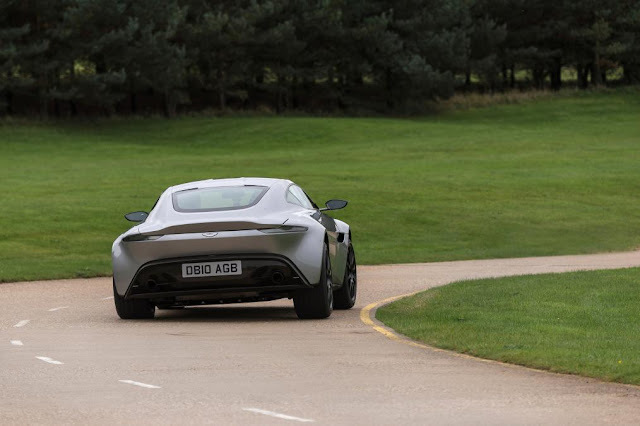 Though initially Bond was going to drive the next-generation DB9, Spectre director Sam Mendes thought the spy deserved something sportier than a GT car – and something even more unique. 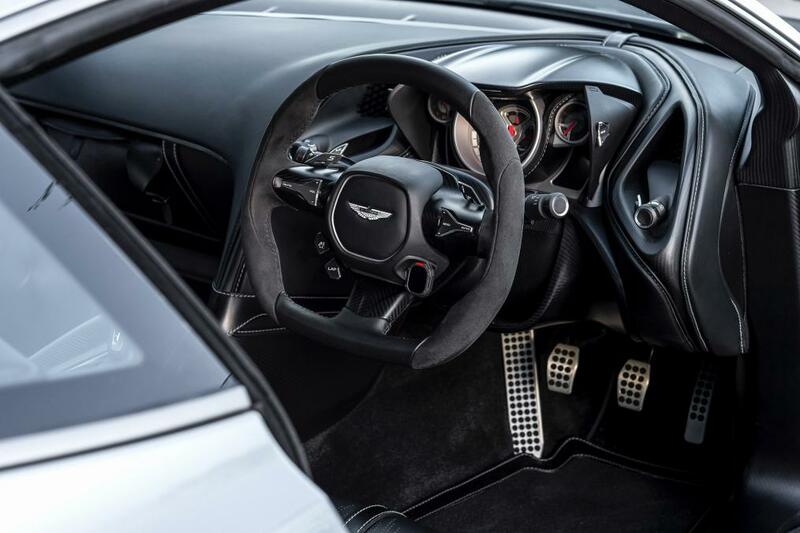 The DB10 has absolutely no soundproofing, so the noise from the 4.2-litre V8 reverberates around the cabin. 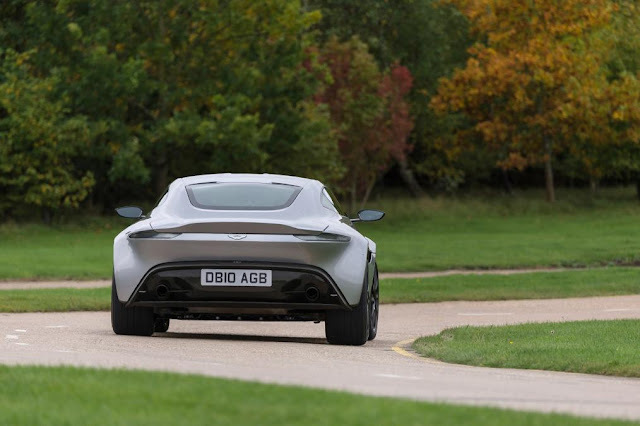 Watch the movie and Bond will claim his car can do 0-60mph in 3.1 seconds – but while the DB10 feels quick, it’s not that quick. 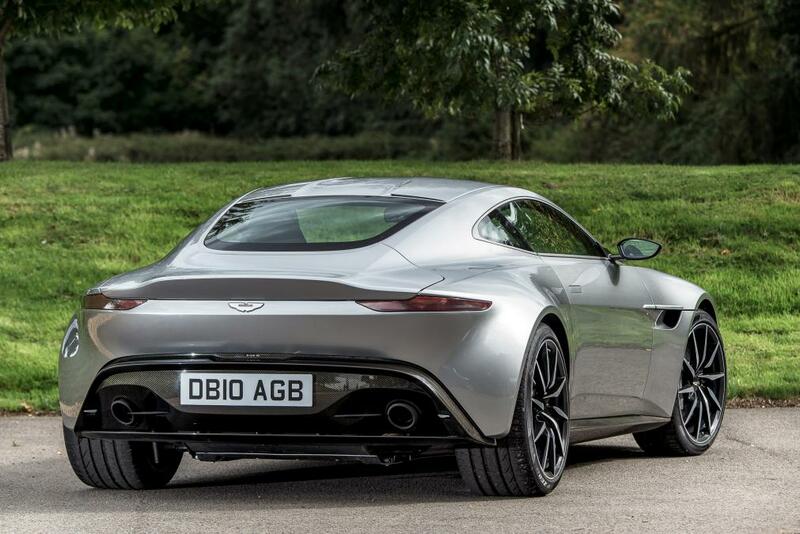 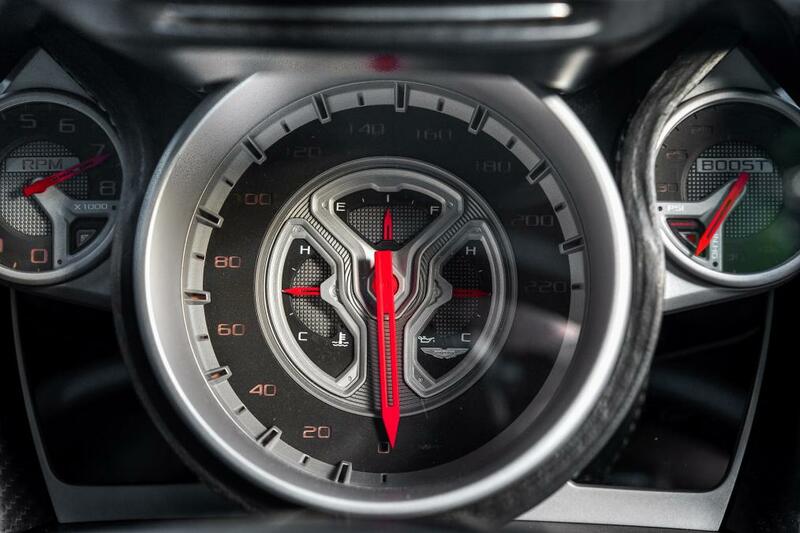 In fact, it uses the 430bhp unit from the Vantage S, so 4.8 seconds is more accurate.